There are 10 reviews of Curve for Women. Floral; a bit sweet. I love wearing the womens' Curve for some reason. I smell a lot of heavy notes of a white floral resembling jasmine (I think this is lily of the valley) with a hint of lemon and lavender; fairly strong longevity and sillage on my skin. Overall a very pleasant floral perfume which I enjoy even though I'm a male. An aquatic fresh floral. 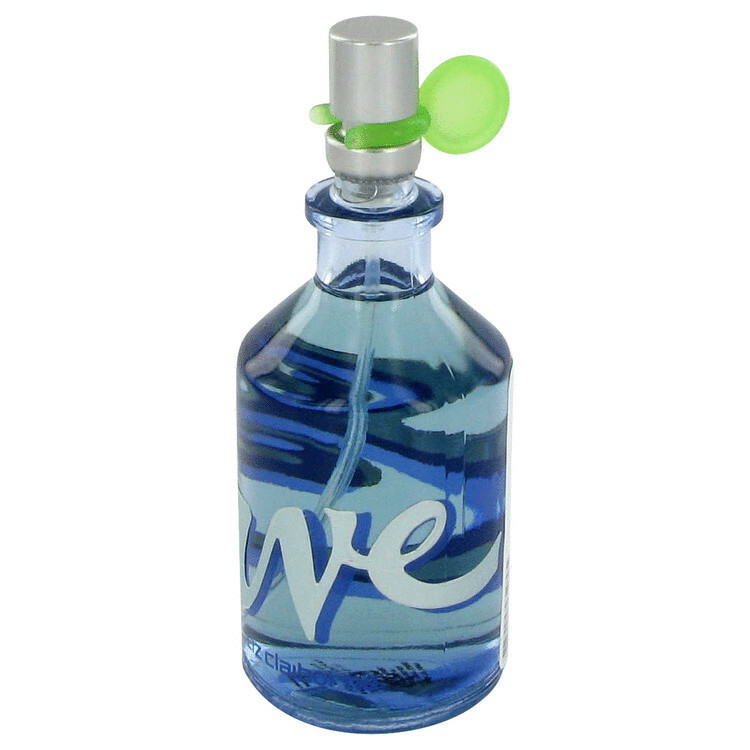 Stays vibrantly aquatic throughout to the drydown of musk. A very straight forward fragrance. On me, curve smells like a boquet of fresh cut flowers. It is very acquatic and fresh. It smells good on me and I feel like I am in a garden surrounded by beautiful flowers. I used to wear this perfume all the time and I loved it, but now I don't seem to like it as much. I don't know why because it is very wearable, but for some reason I seem to over look it when I'm choosing a fragrance to wear. There are other scents by Clairborne that are a little less floral and smell better on me like Vivid ( my favorite) and Curve Crush. This one is pretty decent for one of the many Curve iterations over the past few years. I really couldn't distinguish many of the notes, but the magnolia stood out a bit. My wife was a little indifferent towards it, so I suppose its ok, but nothing really special. At least it wasn't a complete turn off. This is a nice floral aquatic scent. Hints of water lily are prevelent with this one. Good scent if you just want to relax. 20% FULL!! 1.7oz Liz Claiborne Curve Eau de Toilette!!! There are no member images of Curve for Women yet. Why not be the first?